Fascinating Turkey Facts – What It Is? Turkey boasts the third highest amount of Facebook users anywhere in the world, with a staggering 14 million users. Only the U.S and U.K rank above it. The famous Grand Bazaar of Istanbul is possibly the biggest outdoor market on earth. It covers 64 streets, containing 4000 stores and employs 25,000 people! It is one of the oldest markets in the world, having been established during the 1400s. Santa Claus was born in Patara, Turkey during the 3rd century AD. Almost all the population of Turkey are Muslim, but the country is not officially recognised as a Muslim country. It has held secular status since 1927. Turkey remains the 6th most popular holiday destination on earth and receives millions of visitors every year. It is a land of incredible history, with at least 150 archaeological digs happening annually. 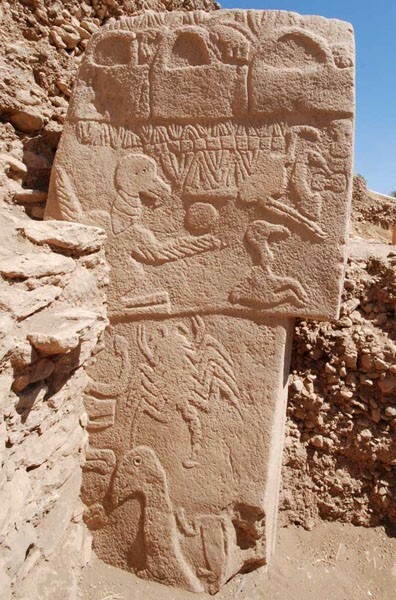 The famous stones of Göbekli Tepe in 1994 have been carbon dated back 13,000 years. This makes it one of the most significant archaeological sites ever discovered as its older than the pyramids and Stonehenge. Istanbul is the only city in the world to sit across two continents. A small 3% is located in Europe and 97% in Asia. Noah’s Ark is said to have rested on Mount Ararat, located in Eastern Turkey. Mount Ararat is a dormant volcano and the highest peak in Turkey at 5,166 m.
The biggest grower of hazelnuts is Turkey who produce 80% of hazelnut exports in the world. The Tunel in Istanbul is the second oldest underground railway in the world, after London and the oldest on the continent, starting up in 1975. The famous words spoken by Julius Caesar of “Veni, Vidi, Vici” (“I came, I saw, I conquered”) were spoken in Turkey after his defeat of Pontus, a kingdom of the Black Sea region. The very first coins in human history were made of electrum and used in Aegean region in 640 BC. The Mediterranean resort of Antalya boasts the world record for having the largest number of ‘Blue Flag’ beaches in the world. The ‘Blue Flag’ awards things like cleanliness, water purity and top standards. Imagine a sea so beautiful it inspires the name of a colour. The colour turquoise comes from the word turc, literally meaning Turkish. 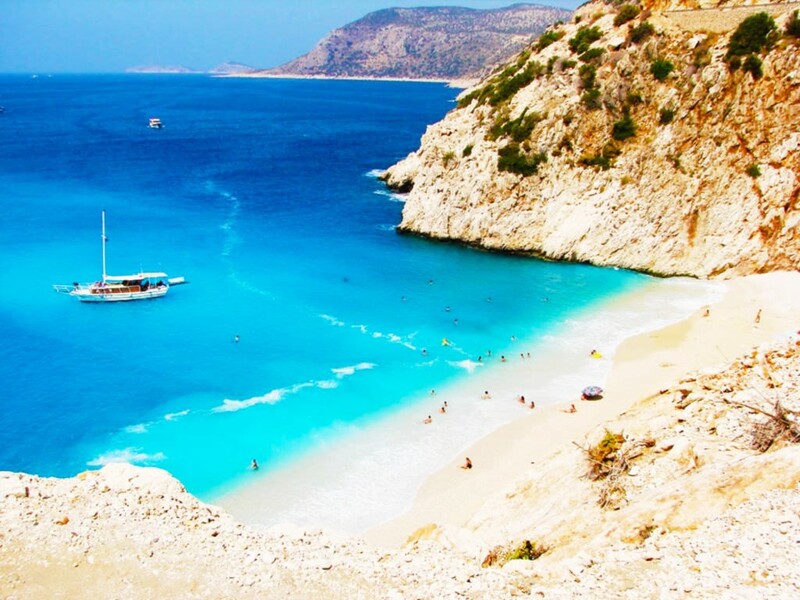 It came from the incredible colour of the Mediterranean Sea on the southern Turkish coast. Turkey has been making for an extremely long time – since 4000 B.C. in fact.